Showing results by author "John Duncan Talbird"
The year is 1989 in Los Angeles, and Miles Jameson is about to graduate from high school. The last big party of high school is approaching, along with the end of a turbulent decade, and Miles has only a vague desire to “work with his hands” (his girlfriend points out that this is a bit trite). 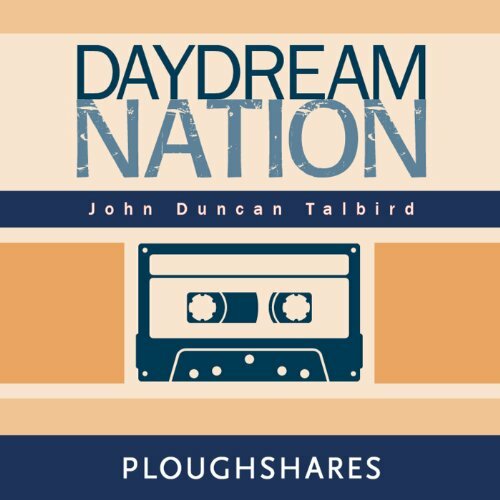 Marked with the disaffection and apathy that filled a particular era, and that has always marked adolescence, author John Duncan Talbird gives us a rollicking and bacchanalian look at the challenge of making something of yourself, even when it seems there is little to work with.